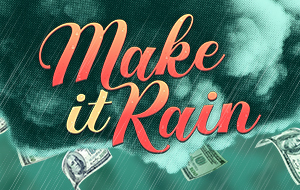 We're giving away $5K this month! See the rules to learn more. 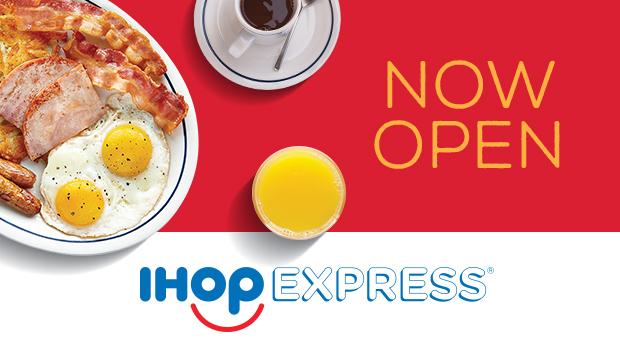 Visit IHOP Express at Treasure Valley Hotel & Casino and enjoy your favorite IHOP breakfast foods all day, every day! 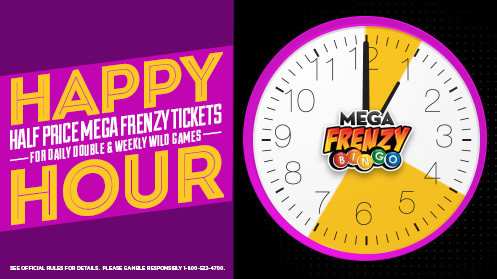 Buy your Mega Frenzy Bingo tickets on Sundays, Mondays and Tuesdays from 12-1 p.m. and 4-7 p.m. to maximize your chance to win! If you are looking for a fun experience with a blend of activities and relaxing environments, look no further. Treasure Valley offers a comfortable hotel that feels like a home-away-from-home. The hometown gaming environment and hotel amenities make Treasure Valley a fun get away for the whole family. You’ll also find popular outdoor activities and cultural hubs nearby. 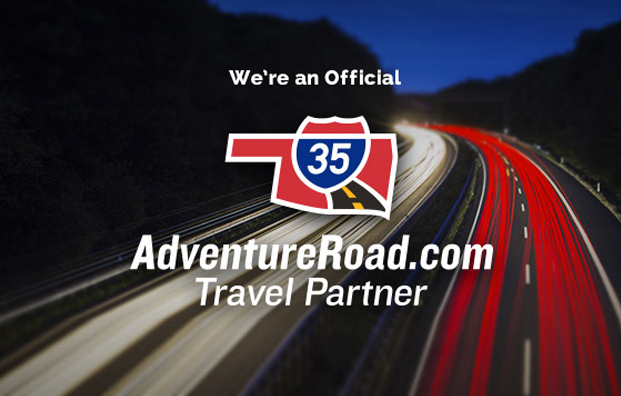 Whether you’re looking for a family vacation destination, or to host a larger group, we can cater to your needs. 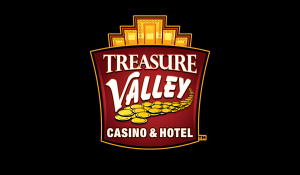 Treasure Valley caters to casino goers, whole families, large groups, and tourists looking to explore the nearby attractions.